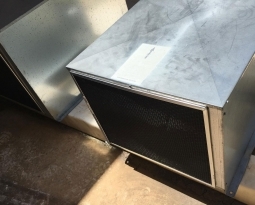 A major grocery store chain in Minnesota had trouble keeping their rooftop Bohn and Russel air cooled condensers clean during cottonwood season. 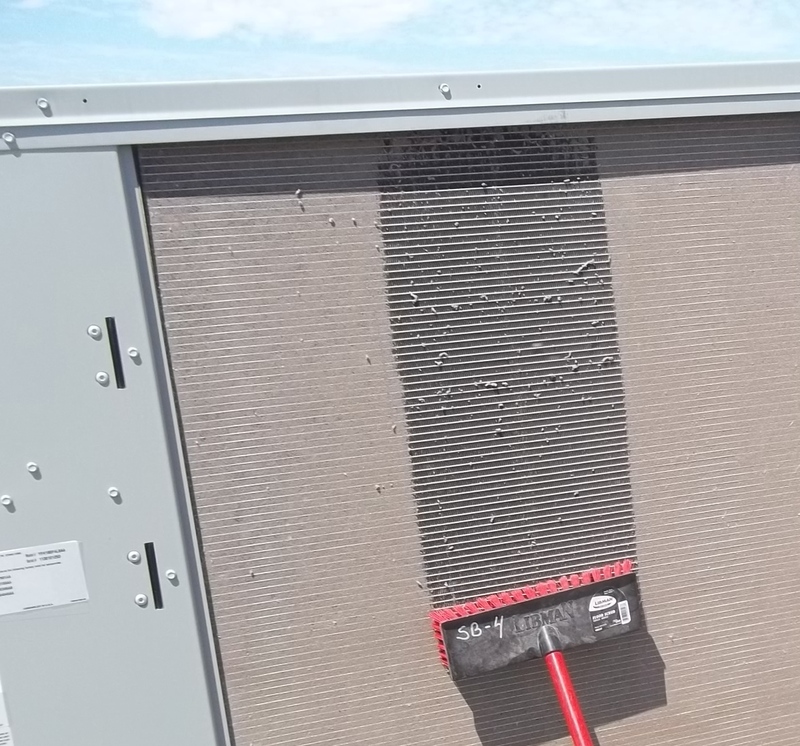 Cottonwood seeds clogged the rooftop air intakes, restricting critical air flow necessary to keep the grocery store’s refrigerated cases operating efficiently to safely store and display valuable produce, meats, deli and frozen food inventory. 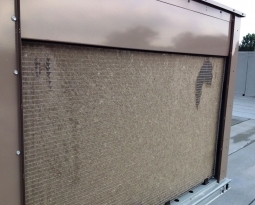 Each store location requires multiple condensers that required frequent and time consuming cleaning. 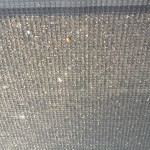 PreVent cottonwood filter screens easily stopped the condenser coil fouling. 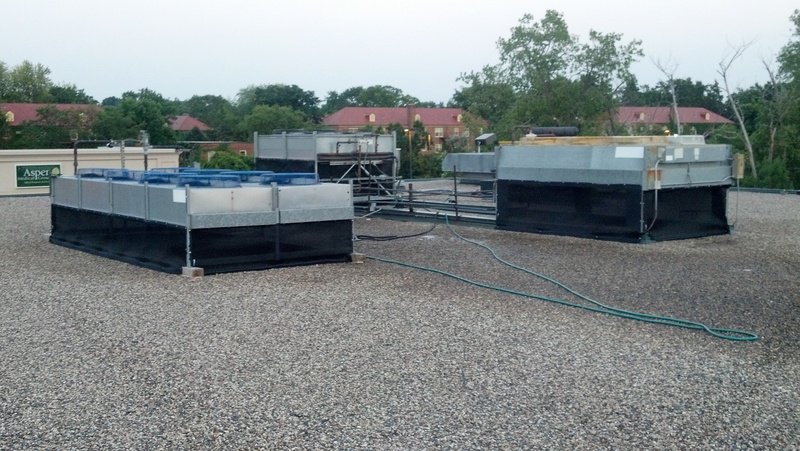 The filters are custom sized and easily mounted over the outside condenser coils on all of the rooftop equipment. 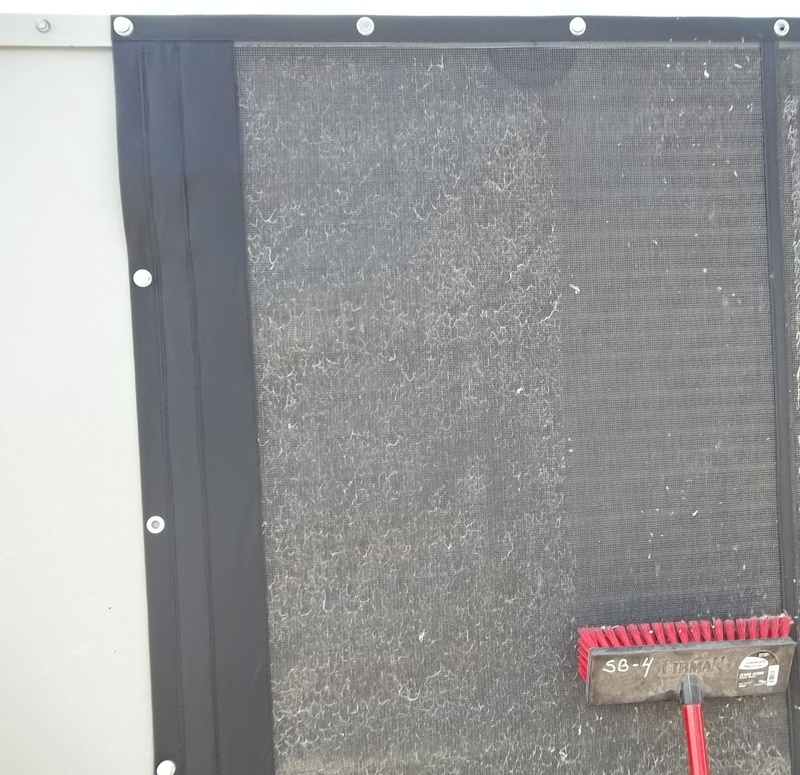 PreVent caught the cottonwood and kept the fins and coils clean so that the equipment operated at it’s designed efficiency level throughout cottonwood season. 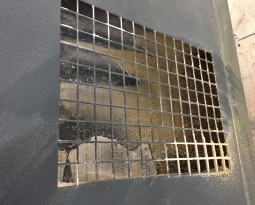 Maintenance was reduced significantly, and can be quickly done with a broom, brush or shop vacuum. 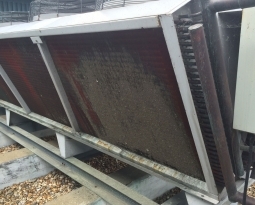 Energy costs can be reduced by as much as 30% when HVAC coils are kept clean.